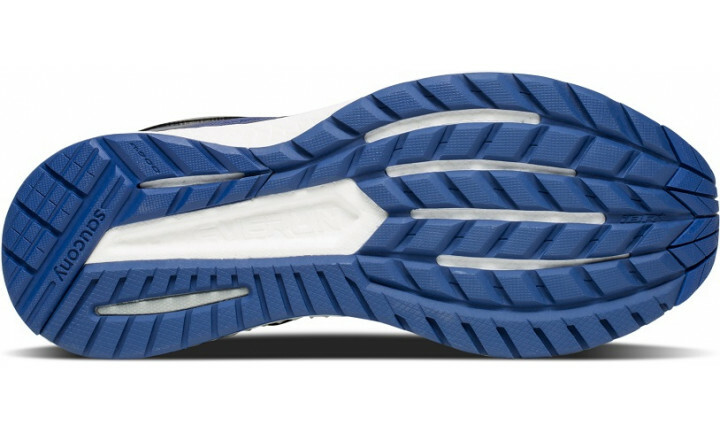 For the ultimate in support without sacrificing stability, look no further than the Hurricane ISO 4. 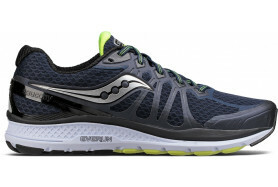 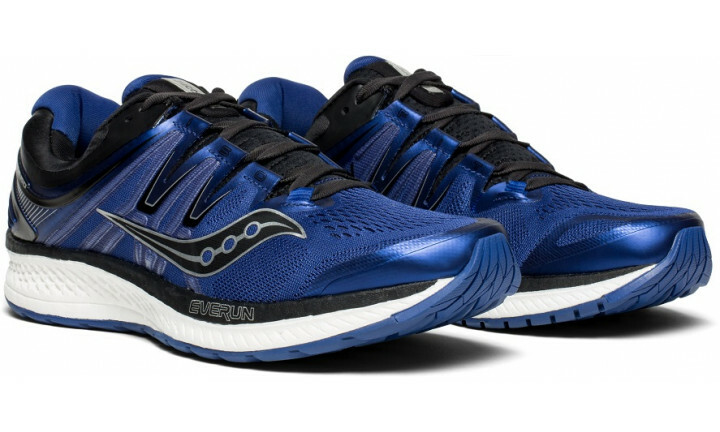 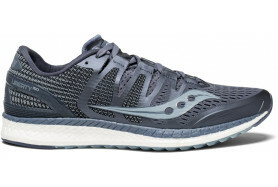 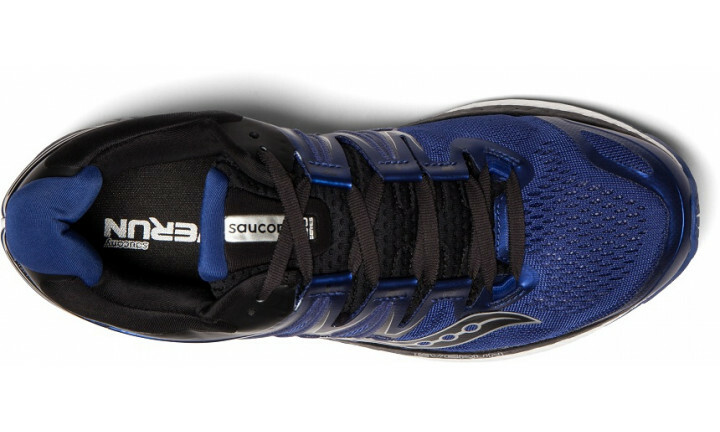 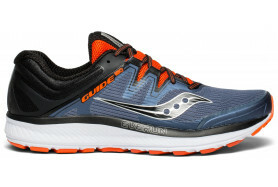 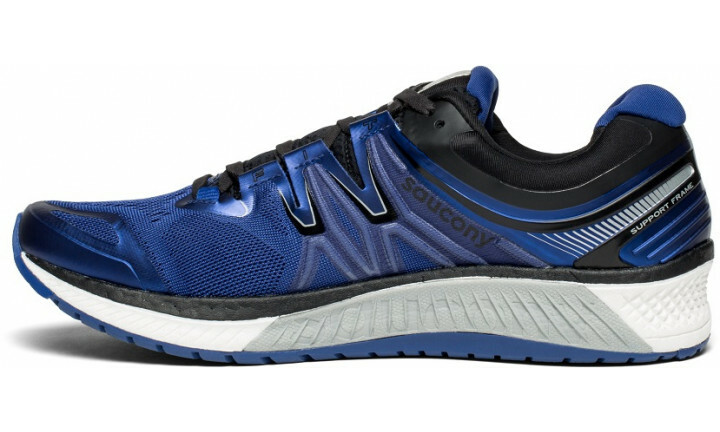 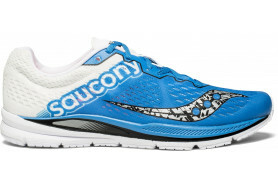 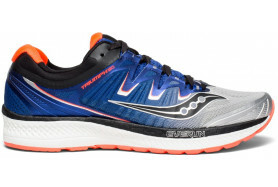 This updated running shoe features a full-length EVERUN midsole and topsole for enhanced energy return continuous cushioning for every run and ISOFIT dynamic lacing adapts to motion of the runner’s foot. 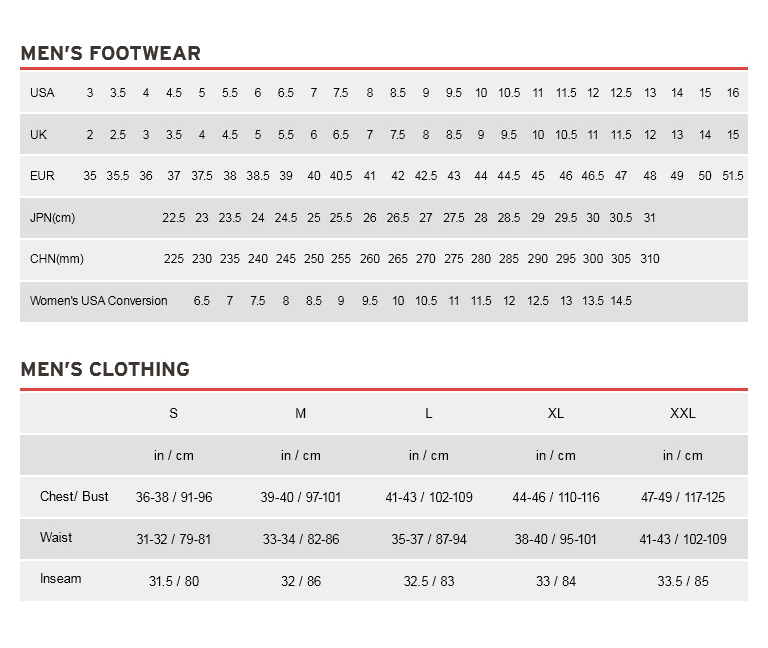 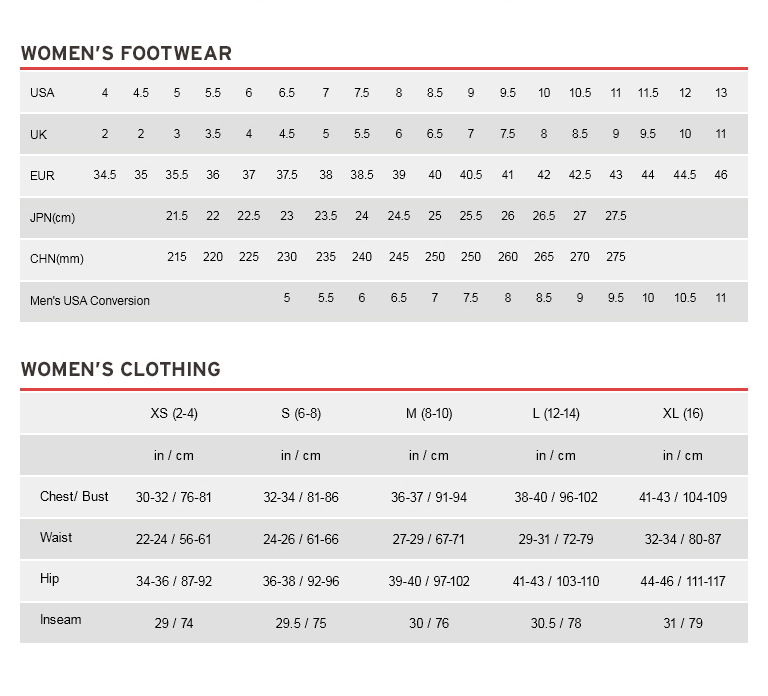 •	Weight: 11.2 oz. 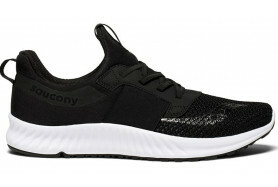 | 318 g.